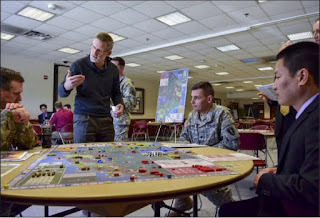 Last week on my blog here, I mentioned the US Naval War College and it got me thinking about their wargaming classes here. This also had me exploring the classes of the US Army War College here. Over on paxsims.wordpress.com, they even expound a bit on the latter here. 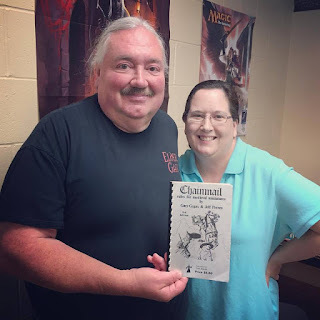 Also, on the Wargaming Connection blog, they discuss "The Battle to Teach Wargaming" here. 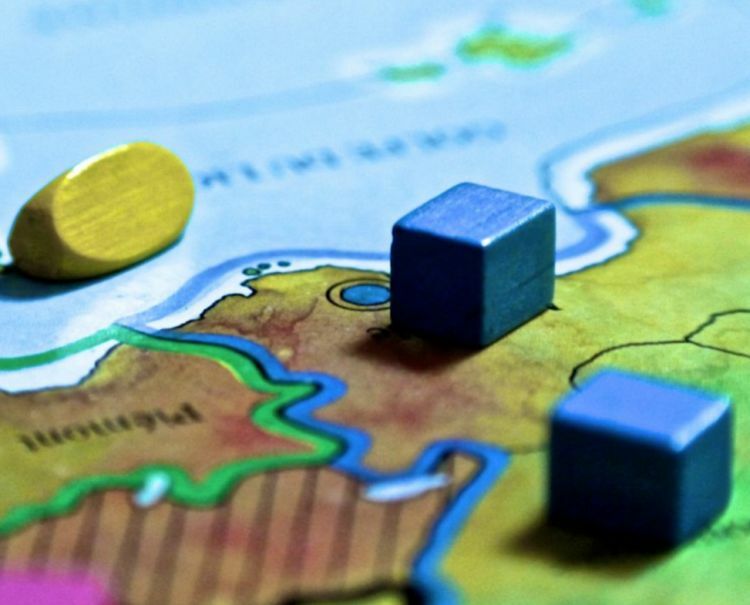 Finally, on warontherocks.com, there's a similar article titled "Wargaming in the Classroom: An Odyssey" here.